When it comes to legislation that impacts young children in the state or nationally, we are engaged! The Action & Information Center is where you can learn more about local, state and federal legislation, regulation and policies that may affect children and families and the child care and educational programs that serve them. 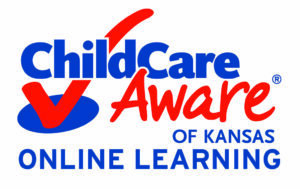 CLICK HERE to learn more or to sign up for regular notifications on changes that may impact you, and to get the latest information on child care issues pending in the state legislature. Get involved, take action, and make this a better world for our children. To request a meeting either in Topeka, or while the legislator is in the home district, or better yet, to invite the legislator to your program, it is good to have examples of appropriate text for that email. Note:When you fill in your address and zip code, contact information for your state legislators will be located. First, click on your member (either State Senator or State Representative). Click on the member’s web site. You may then click on the email to contact them for meetings.